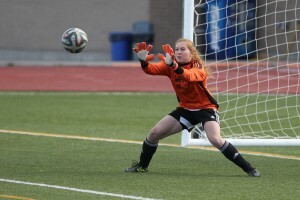 Canada West has changed the league format for its soccer programs for the 2015-16 season, while a decision about changing the basketball league format is still up in the air. Since 2005, seven universities, including TRU, have been added to the Canada West University Athletic Association. This has put a strain on the league structure for most sports and has sparked debate over new formats, with travel costs and rivalries to be considered. Canada West representatives met with athletic directors from the 17 universities involved during the week of Feb. 2. It was decided to keep volleyball’s competitive format, change soccer’s format and continue debate over basketball. “I think that everybody would like to see more opportunity to play one another [in basketball]. It’s just a matter of looking at different formats,” TRU’s athletic director Ken Olynyk said. Olynyk sits on the basketball committee for Canada West. Along with five other committee members, he has had to sort through almost 50 proposed basketball formats over the last few years and decide which ones should be put forward at the Canada West meetings. Olynyk said the struggle comes with trying to keep competition between historical and regional rivals, while adjusting for the high amount of teams and trying to keep everything cost effective. The annual general meeting between Canada West representatives and athletic directors will take place in May, when a decision on whether to change the basketball format will be made. There was one sport that all athletic directors agreed on changing: soccer. This year, women’s soccer was in two divisions: pacific and prairies. TRU played six other B.C. universities in 12 regular season games. However, the high amount of teams in the women’s league (16), and a low variety of competitors in the regular season, spurred the division change. 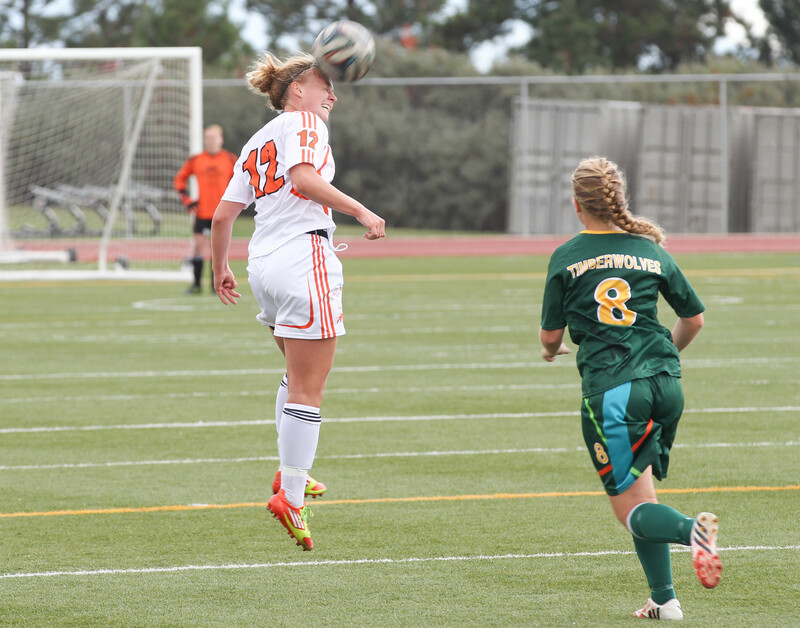 Beginning September 2015, women’s soccer will have a 14-game regular season and will be split into two regions, temporarily being called pacific and prairies. Each region will have two divisions and each division will be made up of four teams. 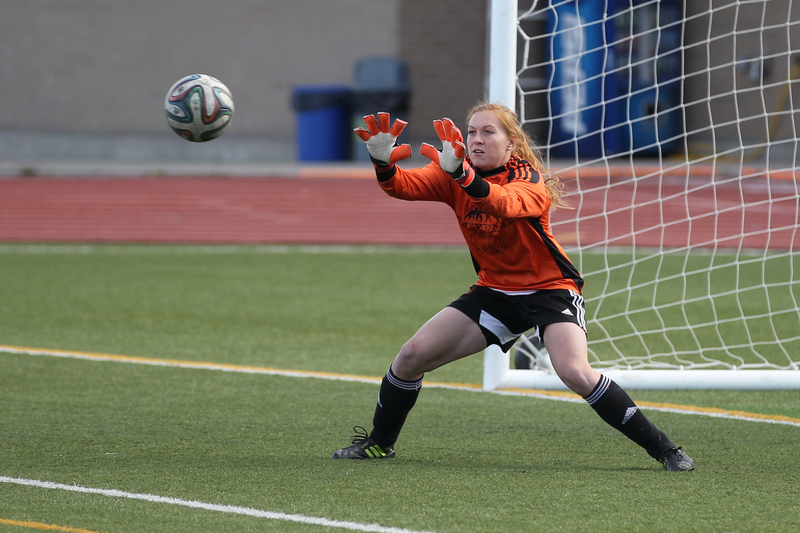 TRU will be placed in a division with UBC Okanagan, University of Northern British Columbia and one unannounced school from Alberta that will play in the division for a two-year rotation. The ‘Pack will play each school in its division twice and will also see interlock play against the teams in the other division in the pacific region. Interlock play will also include four teams from the prairie region, which will alternate each year. This will incorporate a wider range of opponents in regular season play, including teams from Saskatchewan and Manitoba. It will take two years for the WolfPack to play all opponents. Men’s soccer, which currently has 14 teams in two divisions in Canada West, will see changes as well, but only in the post-season. The new format will take the top four teams in each division and play them against each other in a crossover format. From there, a final four will advance. WolfPack men’s soccer finished this season at the bottom of the pacific division. Head coach John Antulov had been hoping for a change in the competitive format for 2015-16. Antulov hopes to see format changes in men’s soccer for the 2016-17 season.